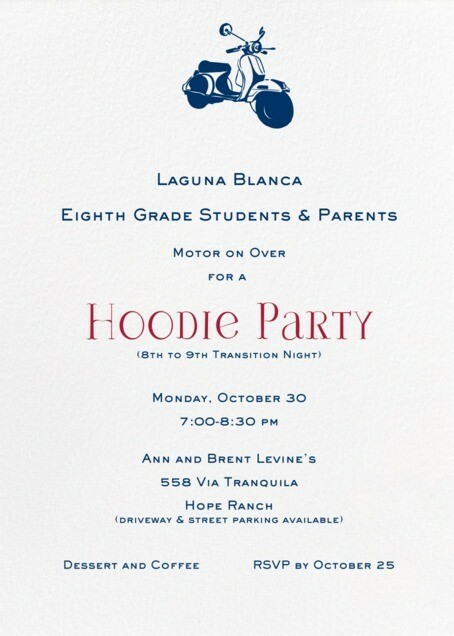 LAGUNA LINKS - Lace up your running shoes! 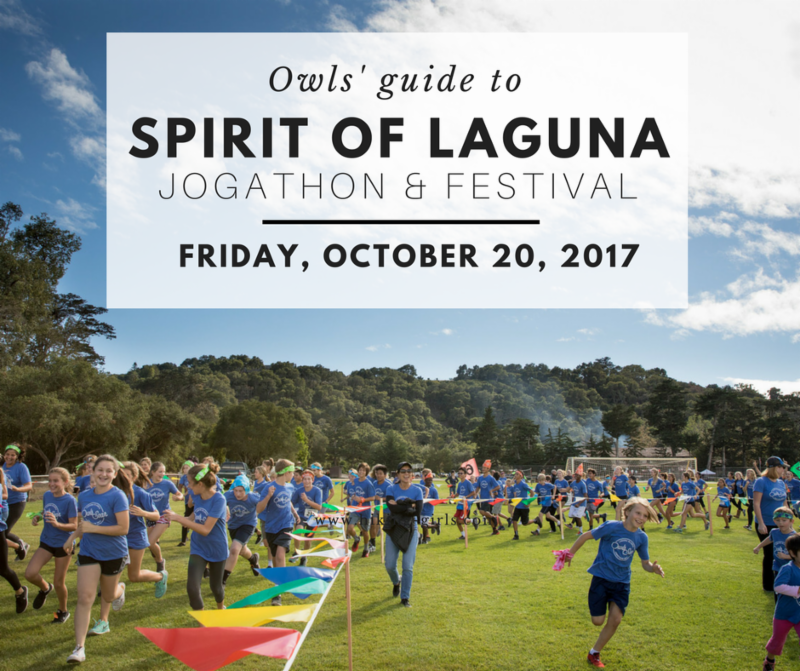 Join us this Friday for the Spirit of Laguna – Jogathon & Festival. Enjoy a fun run, live music, food trucks, and carnival games. 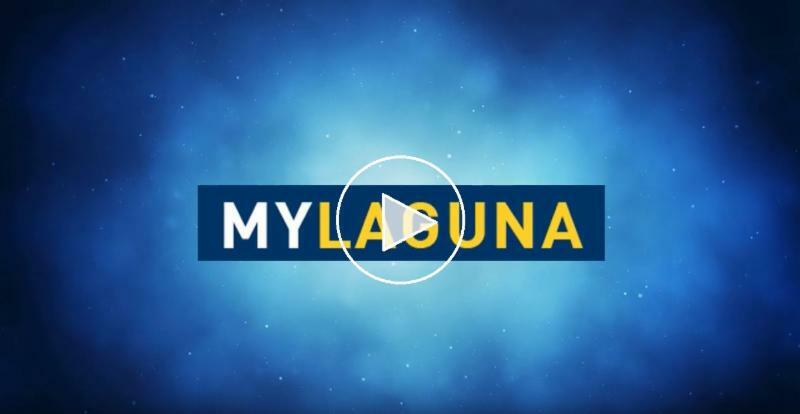 Also watch student performances and explore Laguna's exciting school programs, including student club booths and exhibits in the arts and sciences. 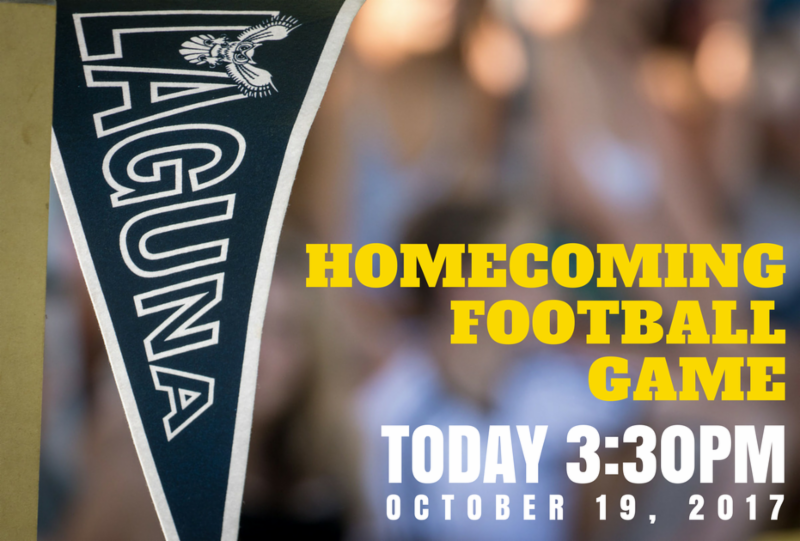 3:10PM – Upper School students will lead everyone out to the track to start the run. US students will run for 25 minutes. 3:35PM – Lower and Middle School students will run for 20 minutes. There is no need to RSVP this year for a BBQ. Los Arroyos Mexican Restaurant and Two Doughs Pizza Co . will provide a variety of selections for purchase via credit card or cash. Entrees will range from $9 to $15. Carpooling is encouraged as parking around the festival is limited. You are welcome to park on any areas on the main campus as well as the overflow area along Las Palmas. Please be mindful of our Hope Ranch neighbors and do not park on the horse trail. No afternoon bus transportation will be offered on Friday. We recommend packing a change of clothes and jacket for your runners. 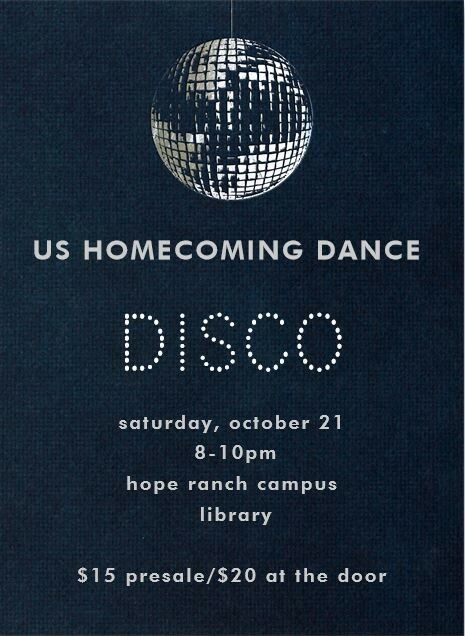 It can get cool quickly on the Hope Ranch campus. Bring your beach chairs, picnic blankets, or even your own picnic, but we kindly ask that you leave your pets at home. 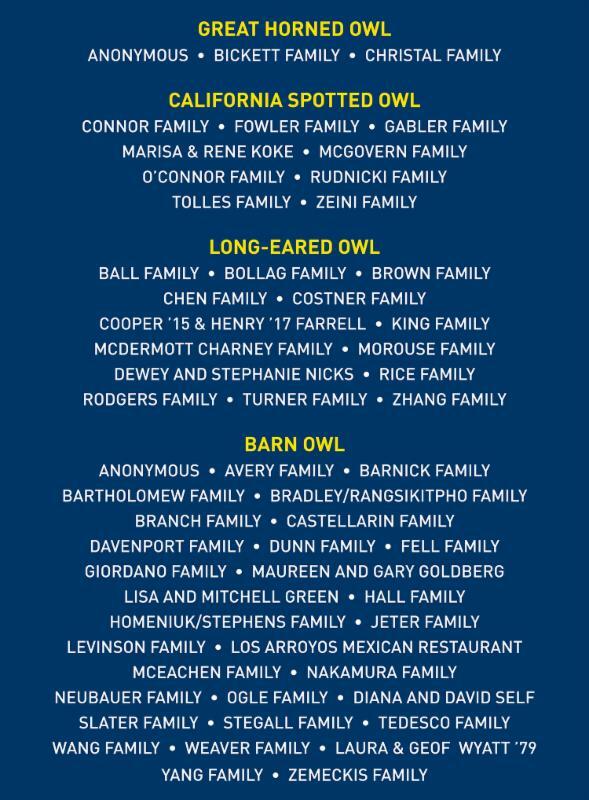 SPECIAL THANKS TO THE PARLIAMENT OF OWLS AND EVERYONE WHO HAS CONTRIBUTED TO THE 2017-2018 LAGUNA FUND! 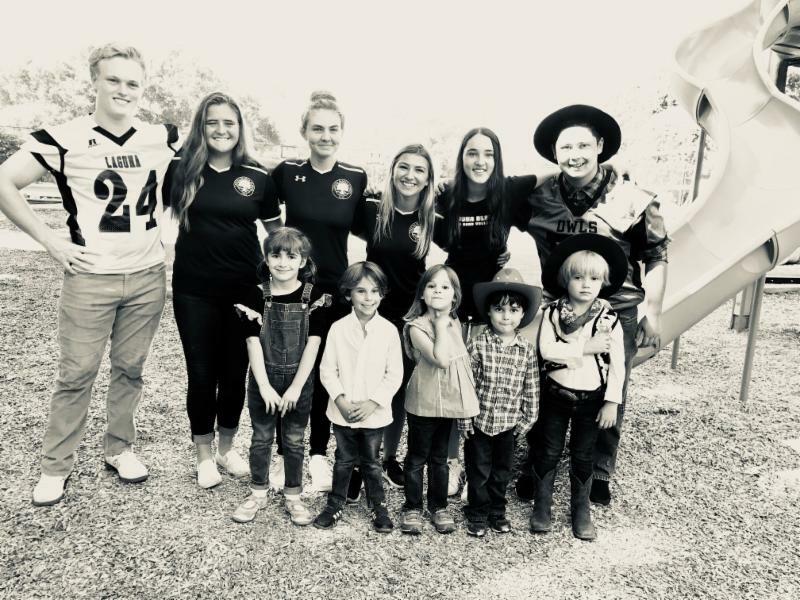 Lower School students played football and volleyball with several senior athletes at lunch on Wednesday. Mr. Robitaille got everyone fired up for homecoming by leading some classic Laguna cheers! 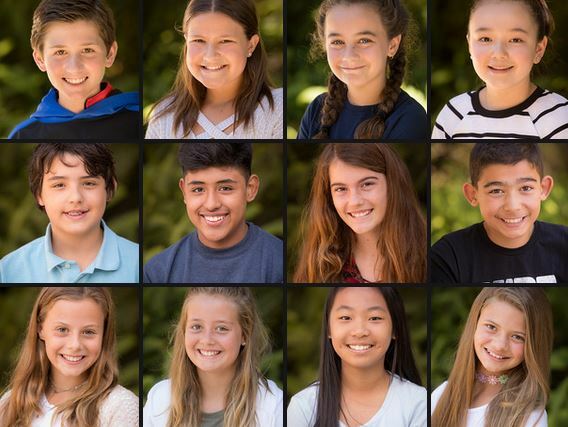 Congratulations to Camila Lemere '18 and Jack Stein '19 who were selected to participate in the SB International Film Festival's 10-10-10 competition as a filmmaker and screenwriter, respectively. The SBIFF created the 10-10-10 to offer aspiring screenwriters and filmmakers the expertise of its panel of respected and successful industry professionals. 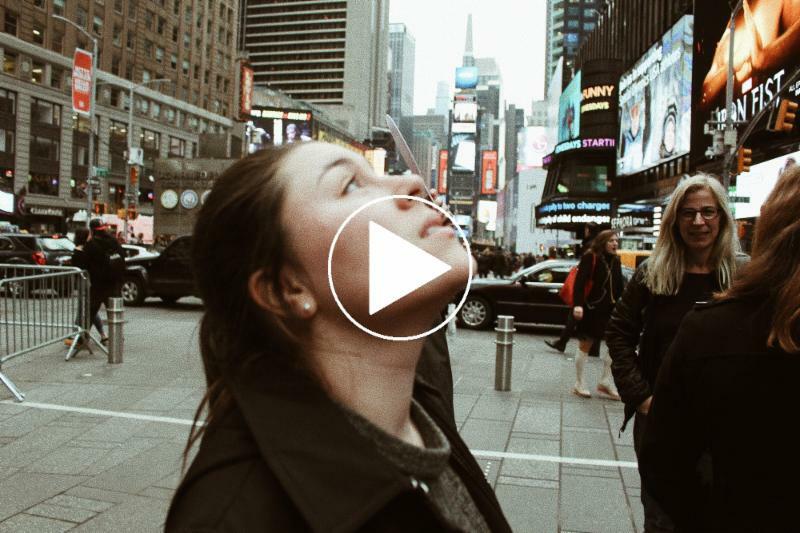 For consideration, Camilla submitted her short film Juxtaposed City , which chronicles Laguna Blanca's student trip to New York City in March 2017. This is Camila's second year qualifying for the contest. Jack Stein submitted a screenplay called, Kobu, about three campers who get lost in Kobu Park, Alaska. 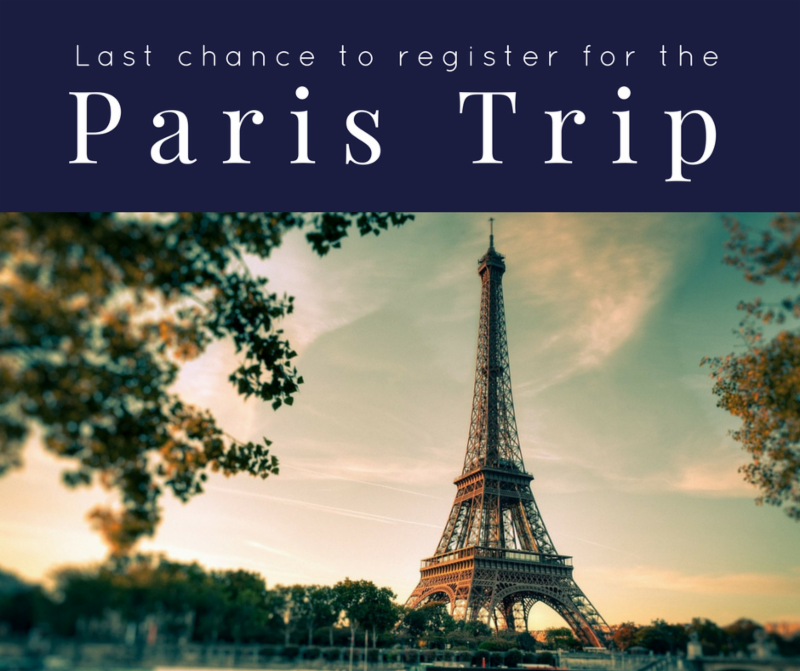 Registration ends today, October 19 for the Paris Trip, slated to take place March 22-28, 2018. There are 20 additional spaces available on the trip. For more information, CLICK HERE . 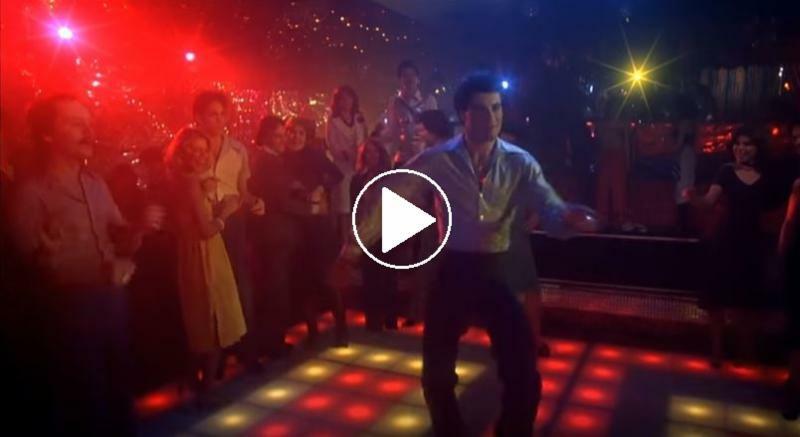 BRUSH UP ON YOUR DISCO MOVES! I've been inside the pyramids in Egypt. What would be the most amazing adventure you could go on? I would love to explore the Maldives. 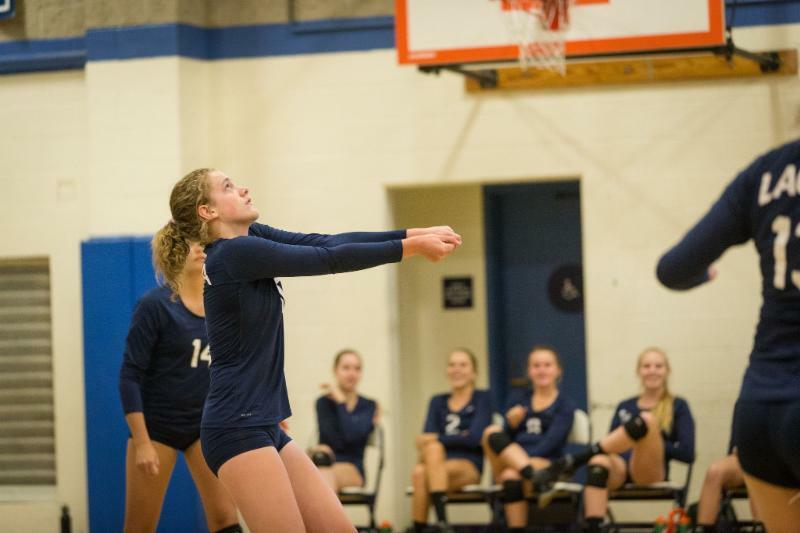 Laguna Blanca swept Dunn to wrap up the Condor League girls volleyball title on Wednesday. The scores were 25-7, 25-19, 25-9. Kathryn Norris '18 set the tone early with some strong kills and Kendall White's '18 serving and defense kept Dunn off balance. Macy Christal '20 (pictured above) had a nice time playing multiple positions, said assistant coach Kat Niksto. Next week, the Owls play at Viewpoint in a non-conference match on Monday and host Providence for Senior Night on Tuesday. STUDENT PHOTOS ARE IN, AND THEY ARE STUNNING! For students who have already purchased photo packages, CLICK HERE . 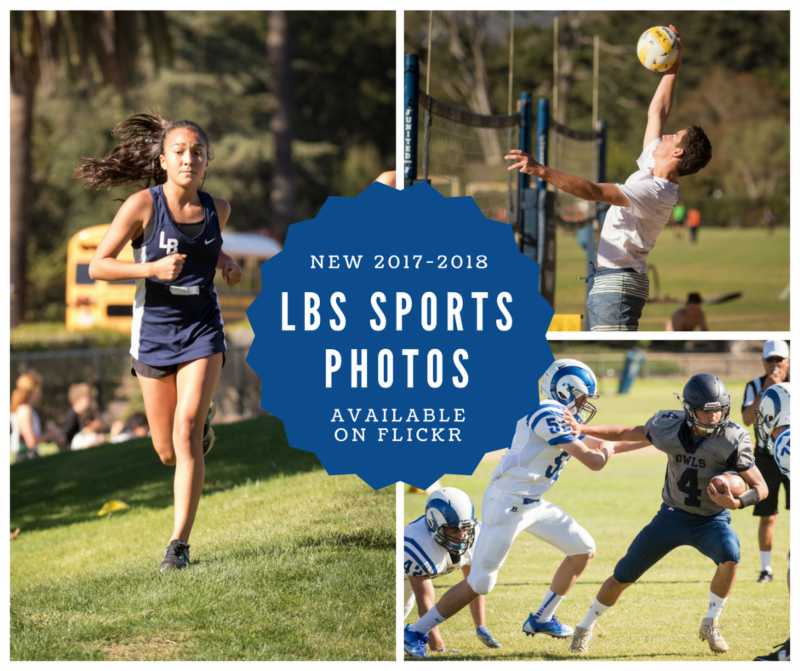 For students who did not purchase a photo package, CLICK HERE . 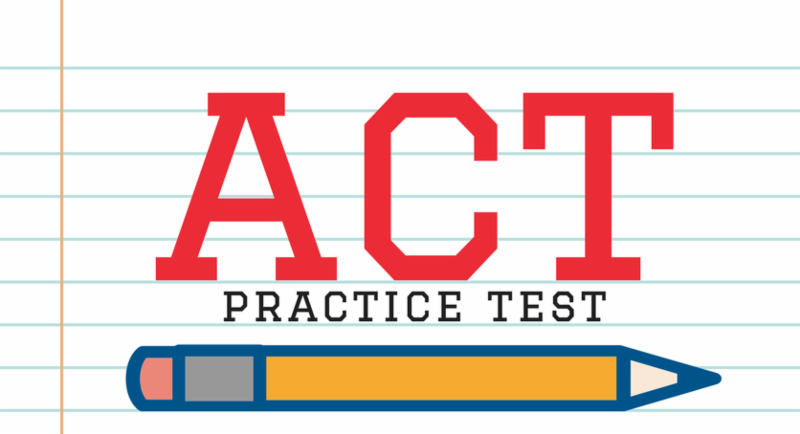 Revolution Prep will offer a free practice ACT on campus, for our students, Saturday, October 28, 9AM to 1PM. 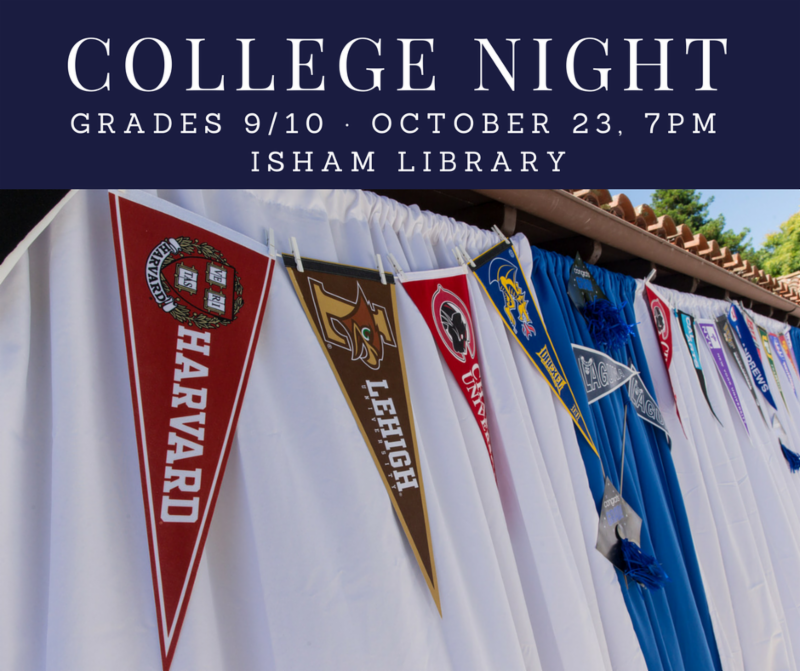 Please join Director of College Counseling Matt Struckmeyer in the library at 7pm on Monday for an evening just for parents. Topics to be covered include: a testing plan, a timeline and focus points for underclassmen, and an introduction to Naviance. 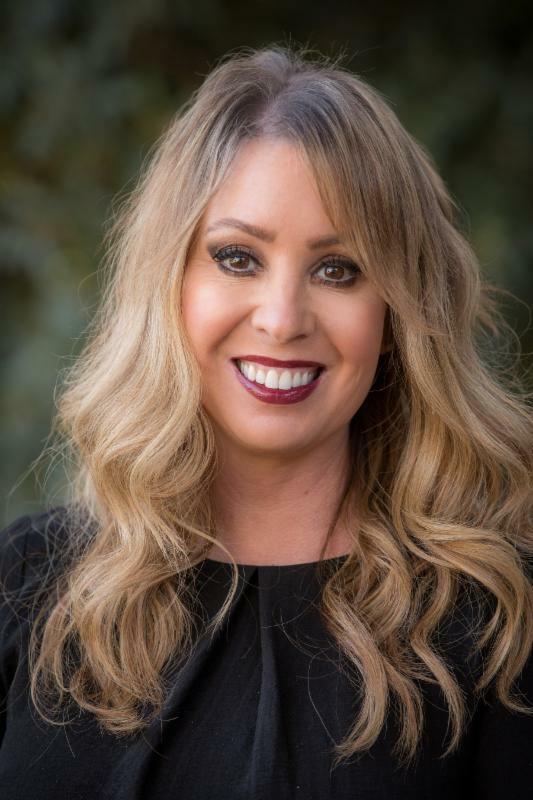 The program will also include a Q&A period with college admissions personnel who will address the issue of what makes a successful applicant and how to undertake long-term planning for admissions success. In addition to our regular college rep visits, The University of Chicago will present an information session in Spaulding Auditorium on Thursday, October 26 at 7PM. Cyberbullying is the use of digital-communication tools (such as the Internet and cell phones) to make another person feel angry, sad, or scared, usually again and again. 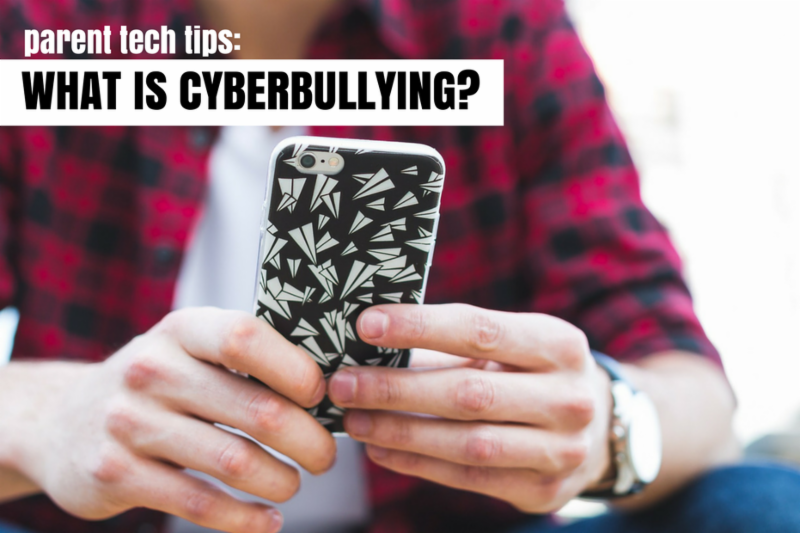 Learn more about what cyberbullying is, what to do if your child is being bullied online, and how to teach your child about safe online behavior. SAVE THE DATE FOR OWLS IN WONDERLAND 2017! Owls in Wonderland is a whimsical day of interactive learning and creative play for all of our Lower School students. It's also a perfect opportunity to invite your friends to explore Laguna Blanca! 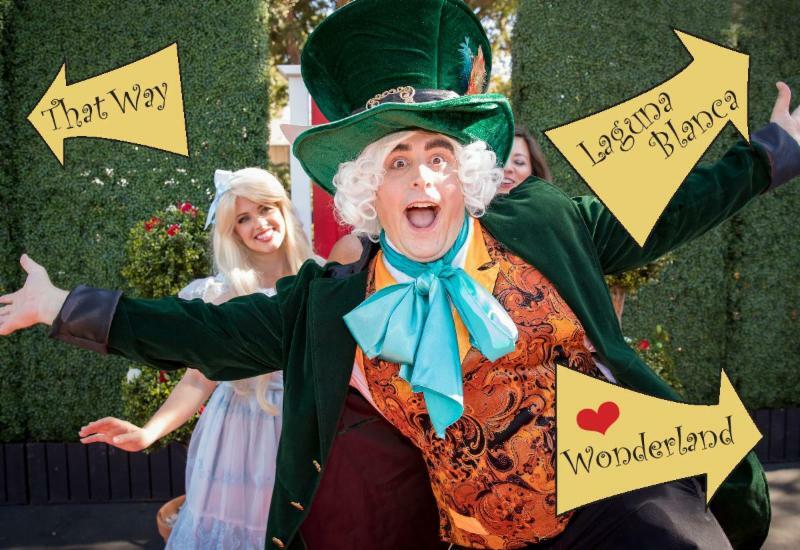 Art Stations, Mad Hatter's Workshop, Tea Parties, Live White Rabbits and Owls, and Alice!